SILICON SLOPES, Utah – February 8, 2017 – Lendio, the nation’s leading marketplace for small business loans, today announced that it helped facilitate more than $70 million in financing through its marketplace of more than 75 small business lenders during Q4 2016. The figure represents a 68 percent increase in loans originated through the Lendio platform over Q4 2015. In the last fiscal year, Lendio facilitated more than $240 million in funding, a 87 percent increase over 2015. 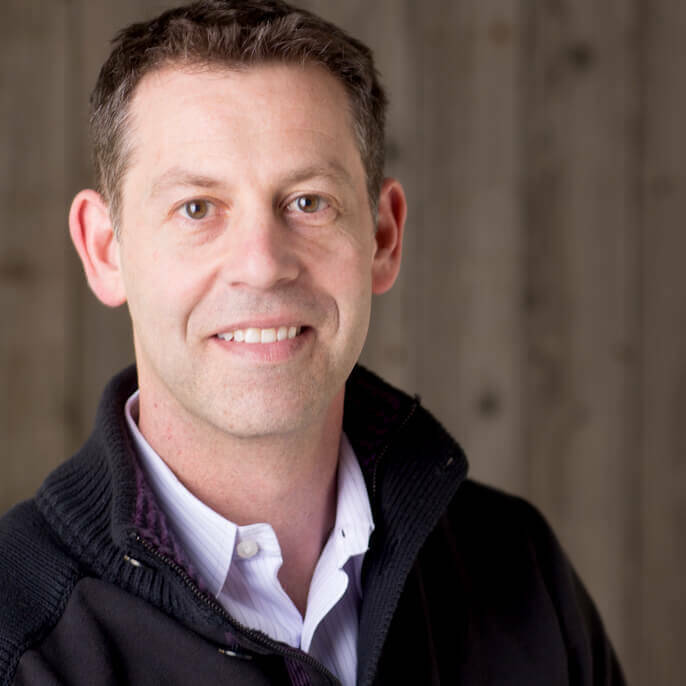 The company also announced the promotions of Jim Granat to president and chief revenue officer and Trent Miskin to chief growth officer. Granat formerly served as chief operating officer and Miskin as chief technology officer.